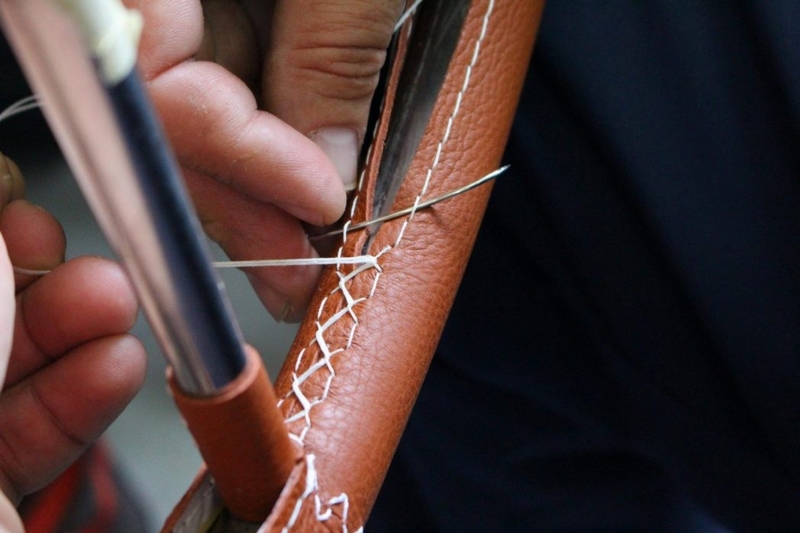 Leather is one of the oldest materials known to man – and for good reason. 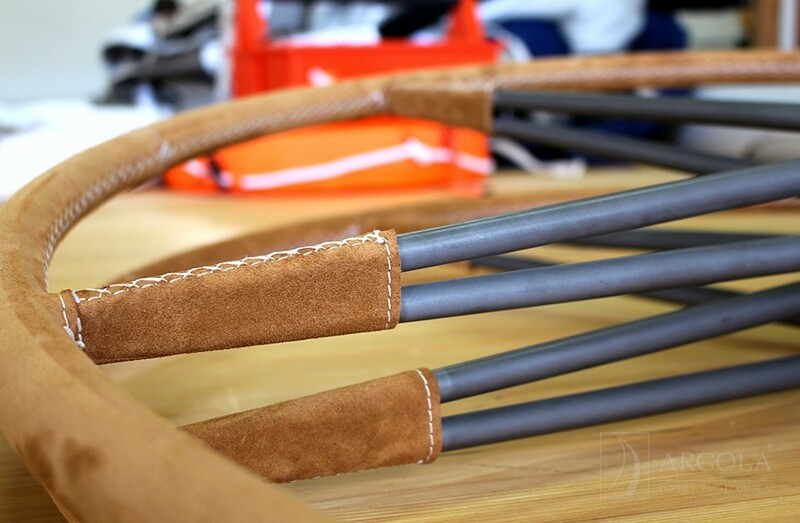 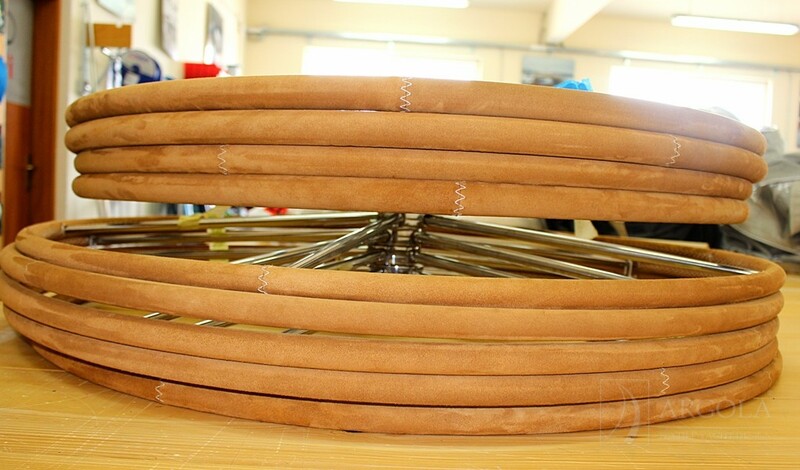 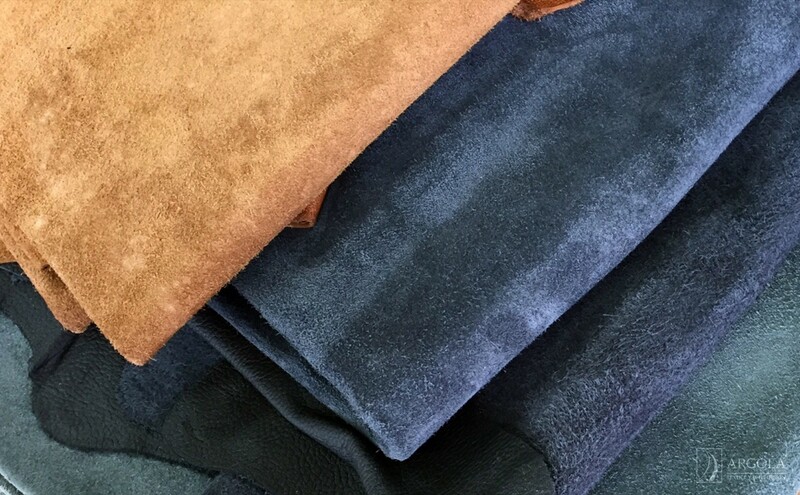 Tough, yet supple, leather has been used for centuries to add strength and character to everyday products. 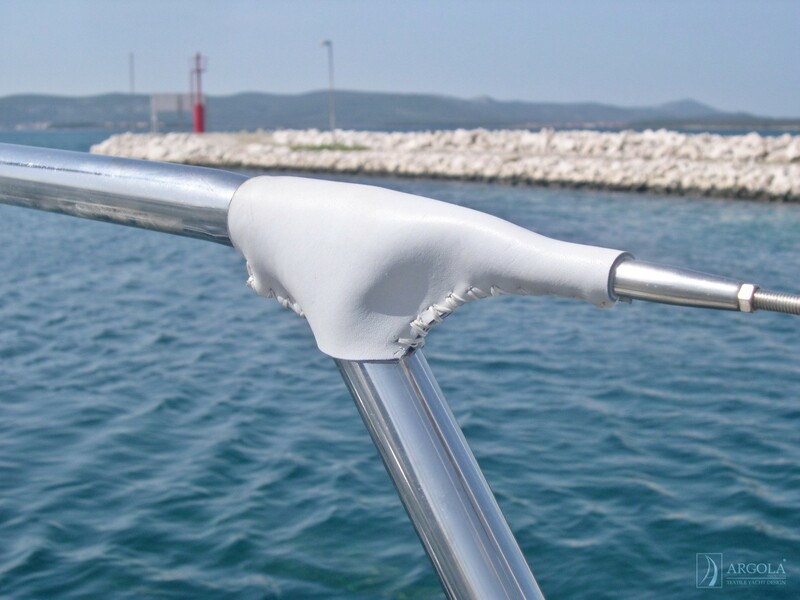 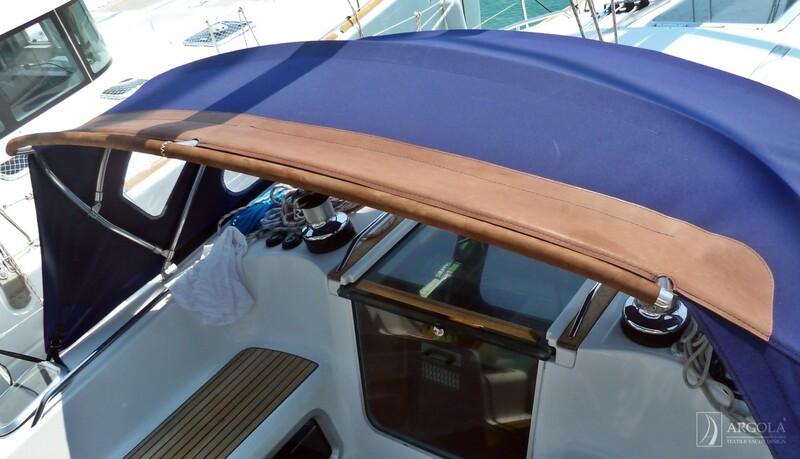 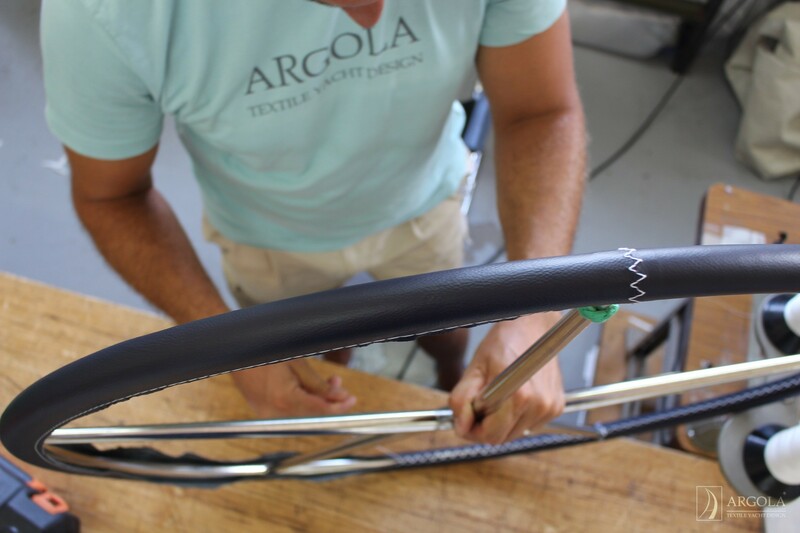 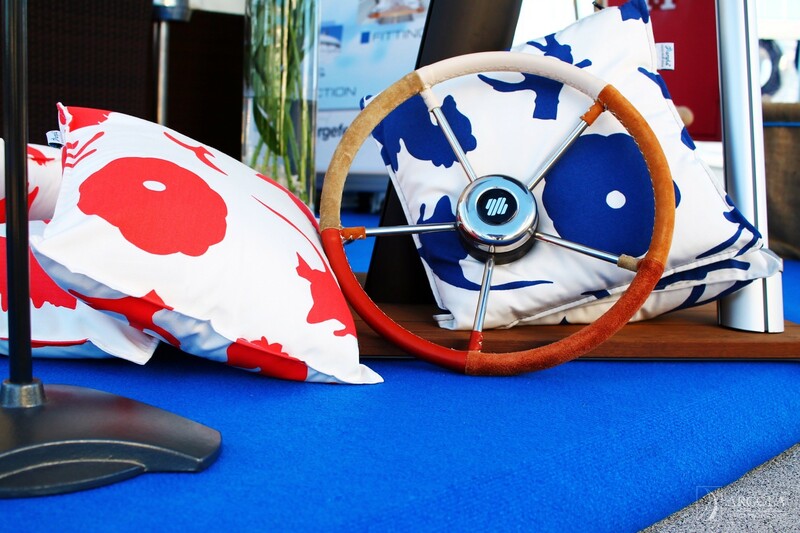 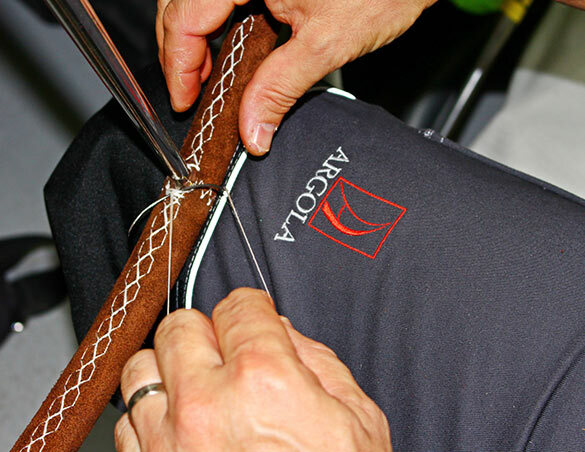 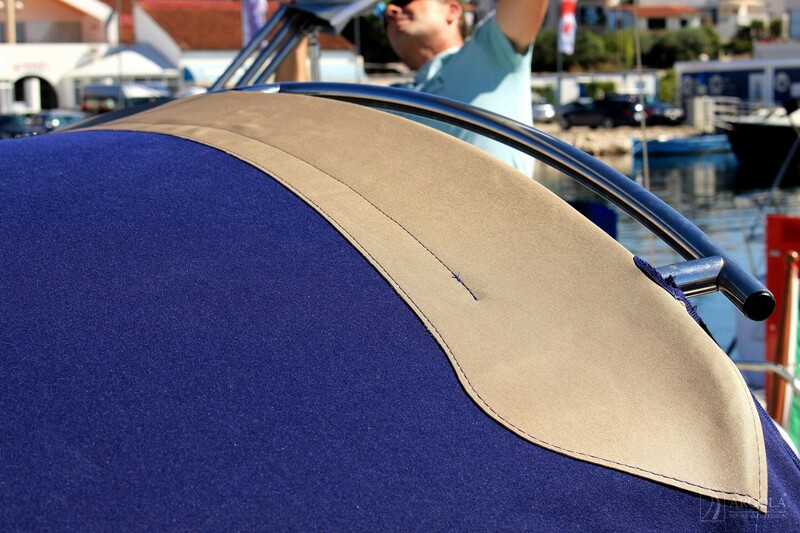 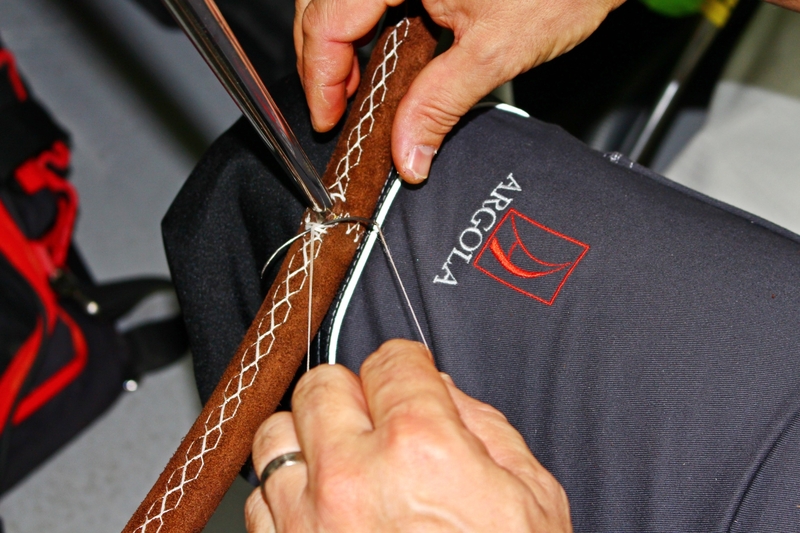 Argola genuine leather accessories are as durable as they are practical and protective, designed to compliment the style on your yacht.